Iranian skater, Pedram Ranjbar had a great skating season. He won the Speed Slalom Competition in the Junior category in Warsaw (Battle Warsaw) and Moscow (RollerClub Cup). 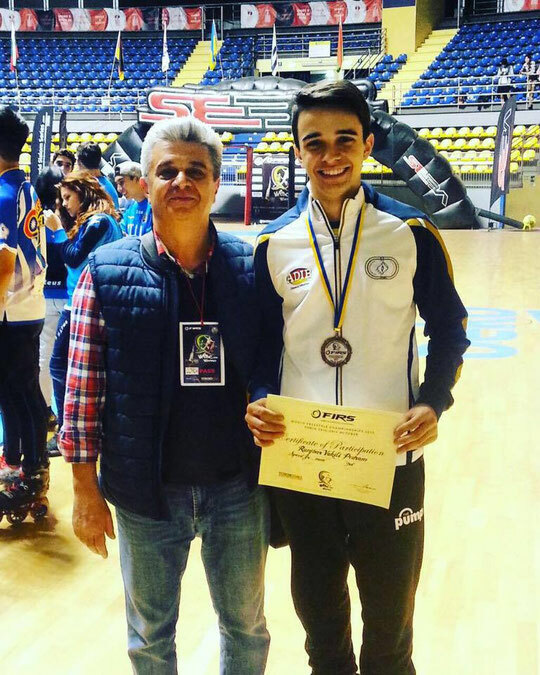 He showed excellent results during 2015 WFSC, receiving his very first World Championship bronze medal. Pedram was the fastest skater during the qualification (4,434 sec) and achieved his best score so far. Young champion was a little upset after the final, as he could not compete for the gold medal, although he was strong enough to fight for the first step of the podium. He already came home and started to prepare himself for the new season, trying out his new 3X110 frames. "These frames are better than my last ones! The main difference now is that my frames are lighter but the wheels are much bigger." 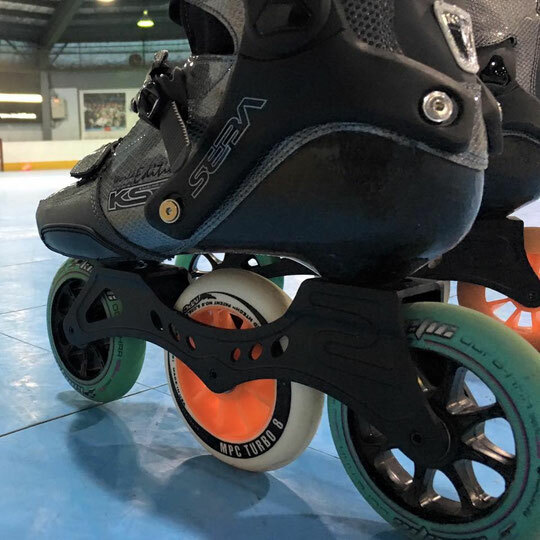 - said Pedram, "Even if the first week with these frames was hard, I think it will be a good change for me, because with the bigger wheels you can go faster and move around the cones more precisely. I train about 3 days a week. I will keep these frames for the next season and I am going to get the first place in the Speed Slalom Junior Category!"